It is with great sadness that the family announce the sudden and unexpected passing of Stuart William Huston on Monday July 16, 2018 at the Dauphin Regional Hospital at the age of 56 years. Stuart was born in Ste. Rose du Lac on November 14, 1961 and grew up in Makinak. He was the youngest son of Elizabeth and William Huston. Stuart was predeceased by his parents, older brother Roy and two twin infant brothers. He leaves to mourn his partner of 10 years, Joanie Reicker; stepson Matt Reicker; brother Jack Huston and sister-in-law Irma Huston; nephew Gordie and his two sons, Nicholas and William; and numerous in-laws. Stuart worked as a Health Care Aide at the Dauphin Personal Care Home for 26 years. He retired in October of 2015. He went back to work a month later at Happy Haven Supportive Housing as a Home Care Attendant for the last 2 ½ years before his passing. He enjoyed working with the residents and clients and was always joking and laughing with them. Stuart was such a kind hearted, caring and gentle person and a friend to everyone he met. It was his sense of humor that got me and everyone who knew him, cause you never knew if he was serious or joking with you. But he could never be serious about anything, he was always so funny. Every co-worker who’s ever worked with him can vouch for that. We will never forget you Stuart, and we will always keep your memory alive with stories of you. We love you and will always and forever miss you. 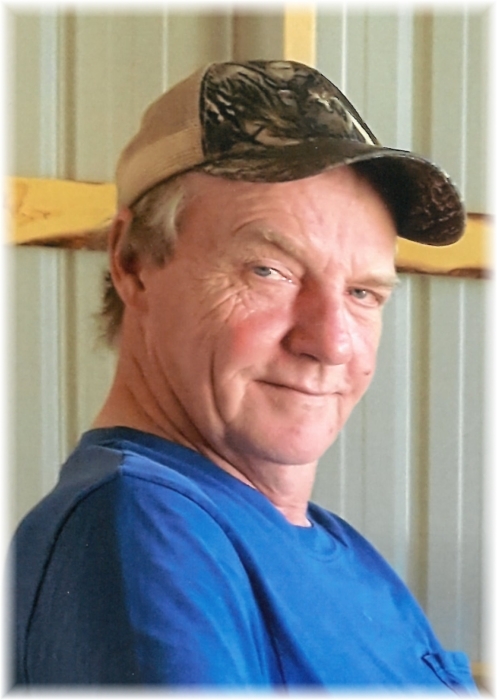 A Funeral Service was held for Stuart on Saturday, July 21, 2018 at 10:00 am from the Sneath-Strilchuk Family Care Centre in Dauphin with Ilene Dowd officiating. Interment followed in the Ochre River Cemetery . Should friends so desire, donations in memory of Stuart may be made to Cancer Care Manitoba.